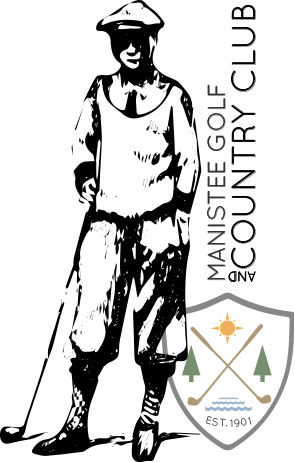 We host several tournaments at Manistee Golf & Country Club. Below is our current list of golf tournaments. Mike Fatke, Manistee Golf and Country Club’s longtime course superintendent, took impeccable care of the course he loved. He could often be found, late in the day, playing the back nine with his hickories. To honor Mike we are hosting the Mike Fatke Hickory Memorial Matchplay Tournament, September 20 – 22, 2019 (practice round September 20th).